Mazadah team, in cooperation with GCE has conducted today 27th. May.2015 an awareness session in the American University in Jordan, which was attended by a number of faculty and students. The session focused on educating the audience on Linux history, features and structure, as well as Red Hat certification paths and statistics about the number of certified individuals in Jordan in comparison with the region. When it comes to Jordan, it is very clear that a lot of work needs to be done to bring it up in the ranking ladder, especially given Jordan’s reputation of being one of the most (if not the most) advanced country in the Arab world in the technology field. 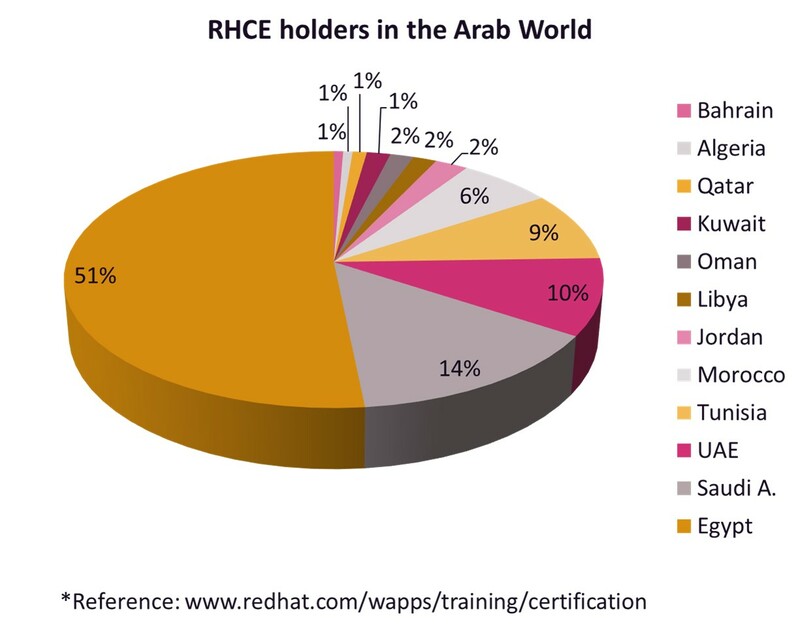 That’s in addition to the great opportunity to become one of very few RHCE holders in the region, and to earn a reputable job with a relatively high salary.